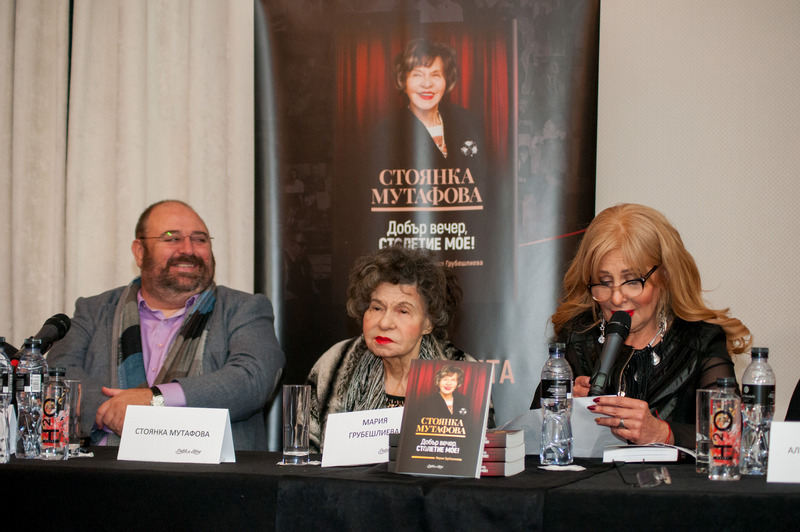 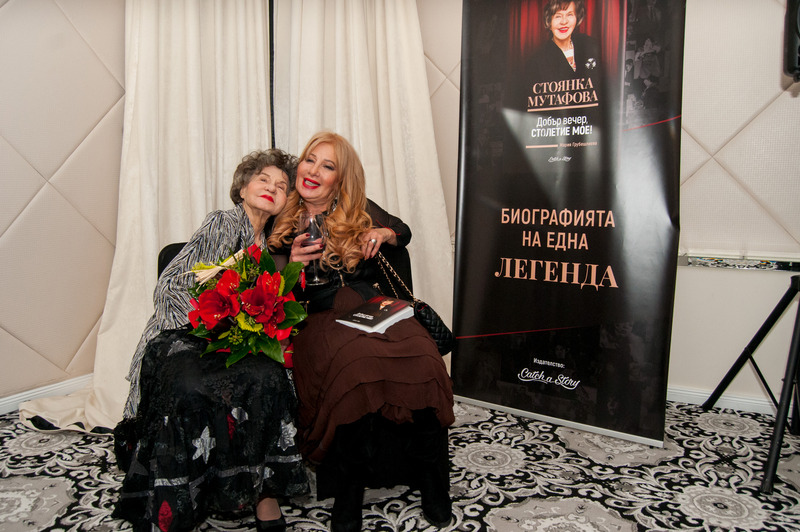 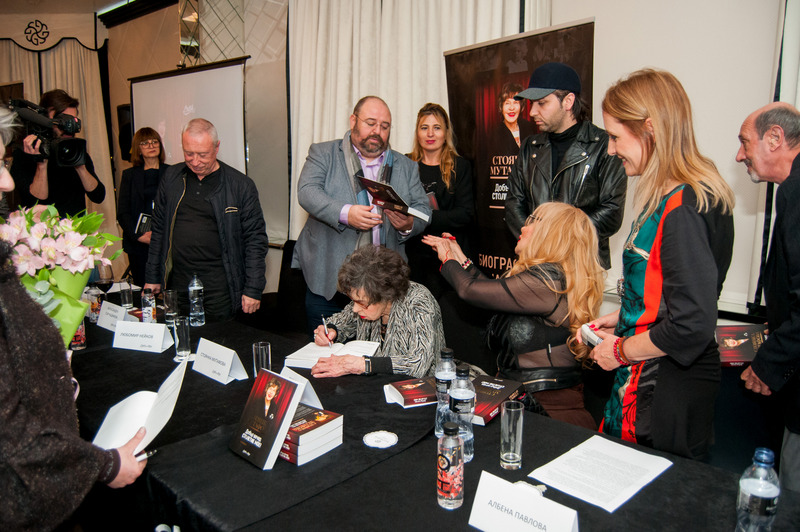 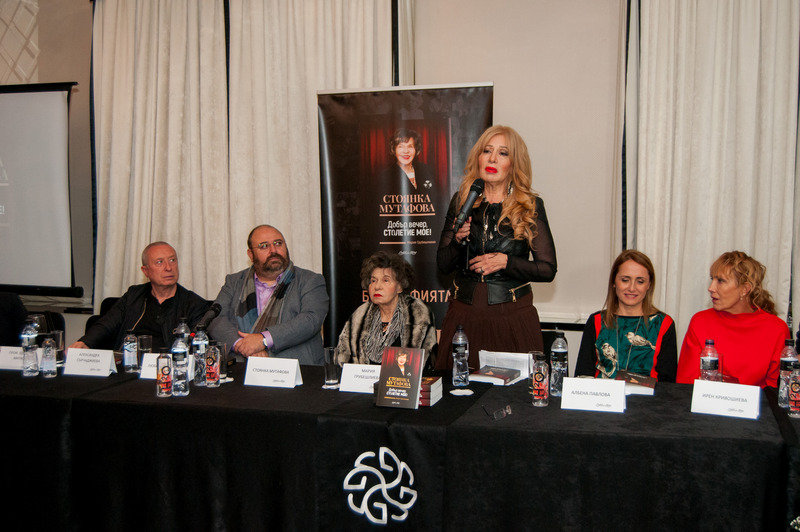 Our team had the honor to meet the great Bulgarian actress Stoyanka Mutafova and to organize a special event for the premiere of her first book. 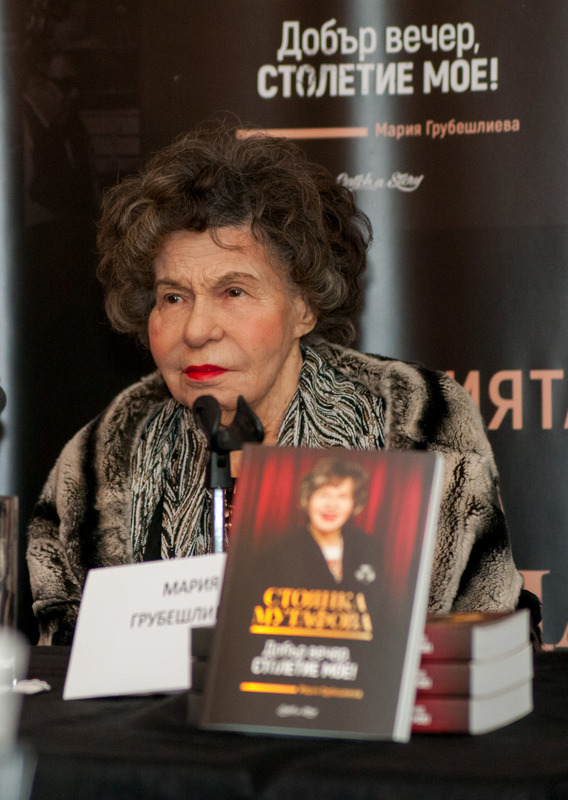 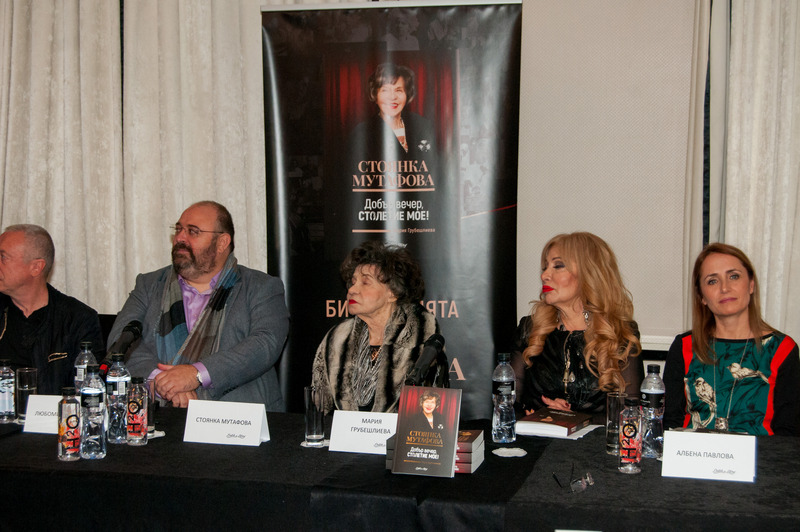 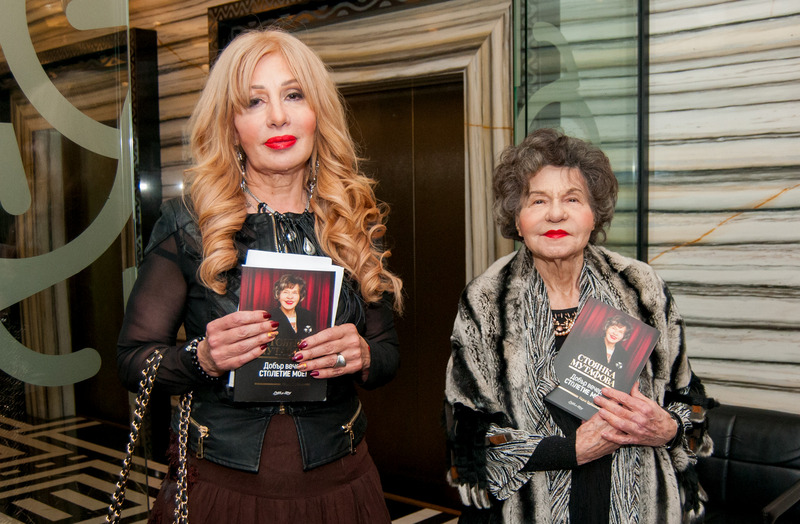 The biographical book about the great actress Stoyanka Mutafova was written by her daughter Maria Grubeshlieva – Muki. 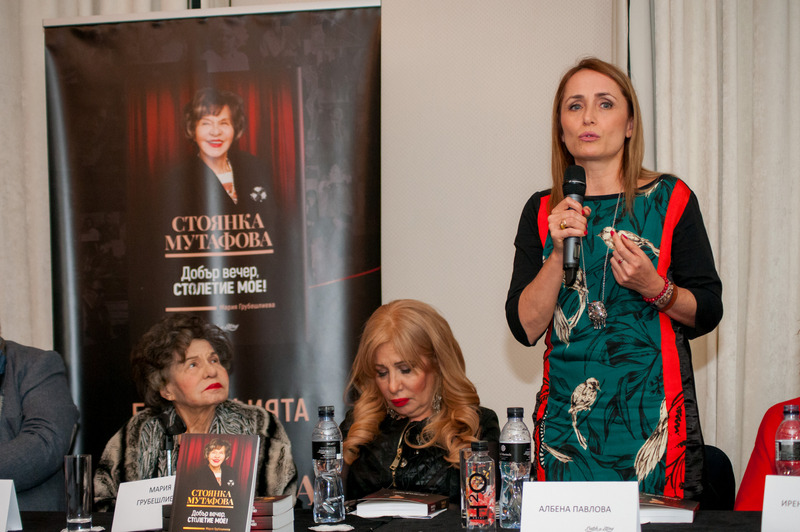 The memories of the legend of the Bulgarian theater intertwine work and personal revelations, they paint the images of colossuses of our culture and public life. 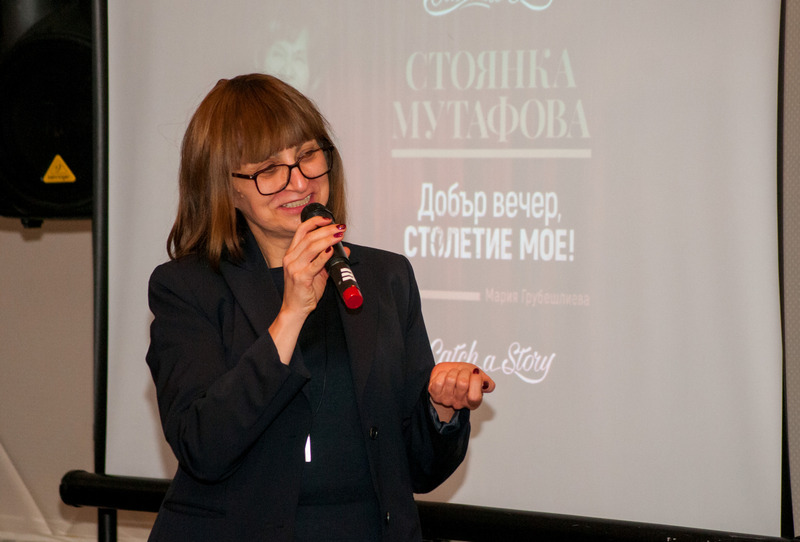 Her personal confessions are no less interesting – Stoyana tells about her three marriages, her parents and the twists of fate, which make her life a gallery of time and a source of wisdom. 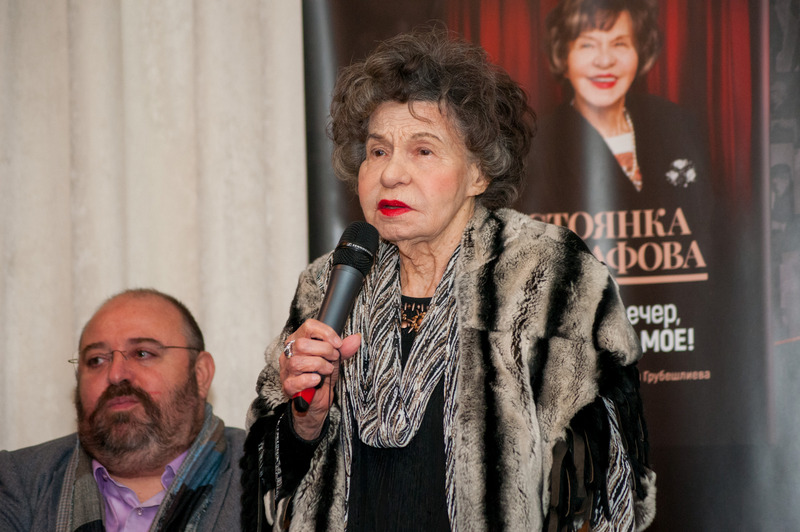 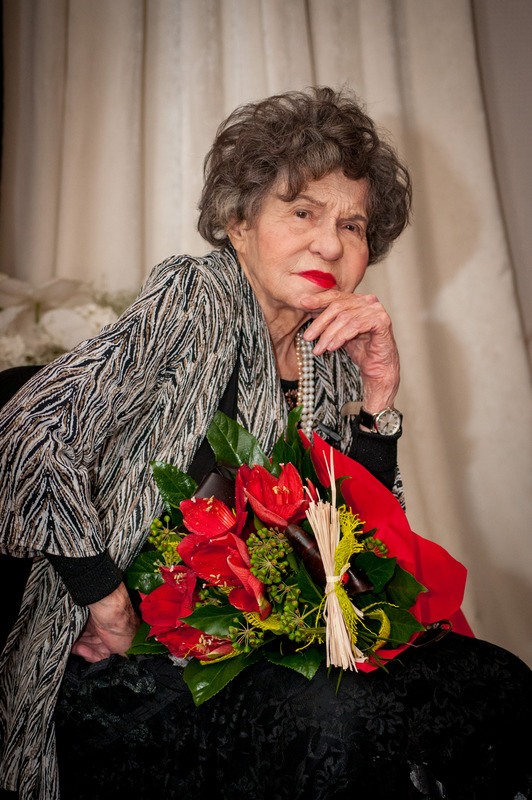 What is the secret of the eternal youth of Stoyanka Mutafova, which continues to play on stage even now when she is 95 years old, touring and brightening the faces of everyone in the audience? 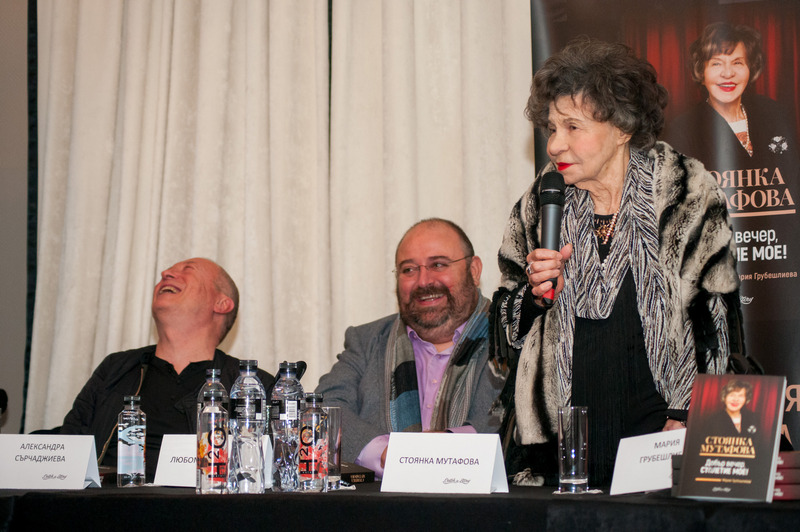 The unmatched actress doesn’t give ready recipes – everyone will find their own lesson between the lines of the book.